During the bleak winter of 1692 in the rigid Puritan community of Salem Village, Massachusetts, a group of young girls began experiencing violent fits, allegedly tormented by Satan and the witches who worshipped him. From the girls' initial denouncing of an Indian slave, the accusations soon multiplied. In less than two years, 19 men and women were hanged, one was pressed to death, and over a100 others were imprisoned and impoverished. This evenhanded and now-classic history illuminates the horrifying episode with visceral clarity, from the opportunistic Putnam clan, who fanned the crisis to satisfy personal vendettas and greed, to four-year-old "witch" Dorcas Good, who was chained to a dank prison wall in darkness till she went mad. 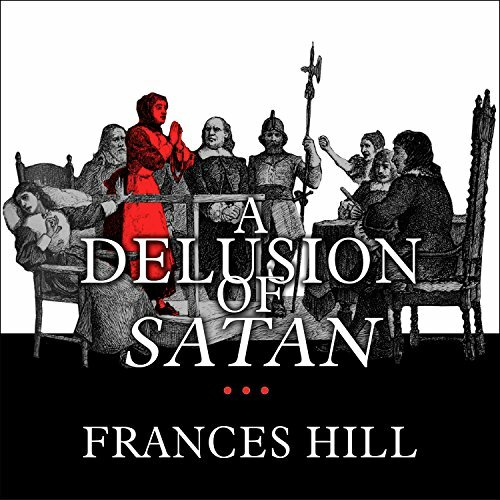 By placing the distant period of the Salem witch trials in the larger context of more contemporary eruptions of mass hysteria and intolerance, the author has created a work as thought-provoking as it is emotionally powerful.